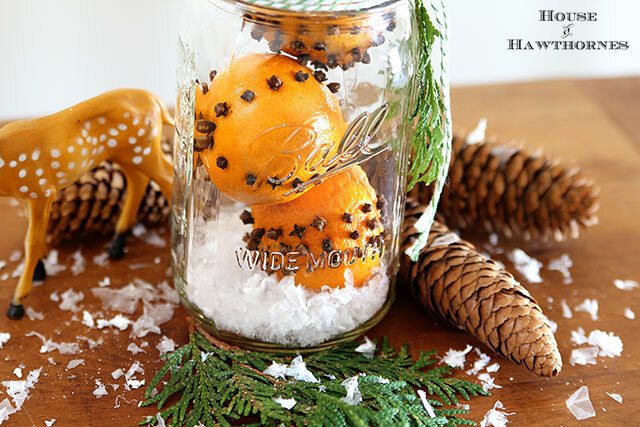 Do you love the smell and look of those cloved orange pomander balls? Do you love those cute and tasty little clementine oranges? Well, if the two loves of your life got together and made sweet sweet love, their baby would be cloved clementines! If you aren’t familiar with clementines they are those teeny tiny little oranges that are easy to peel (yay!!! ), have no seeds (yay!!!) and are a hybrid between a mandarin and an orange (yay???). 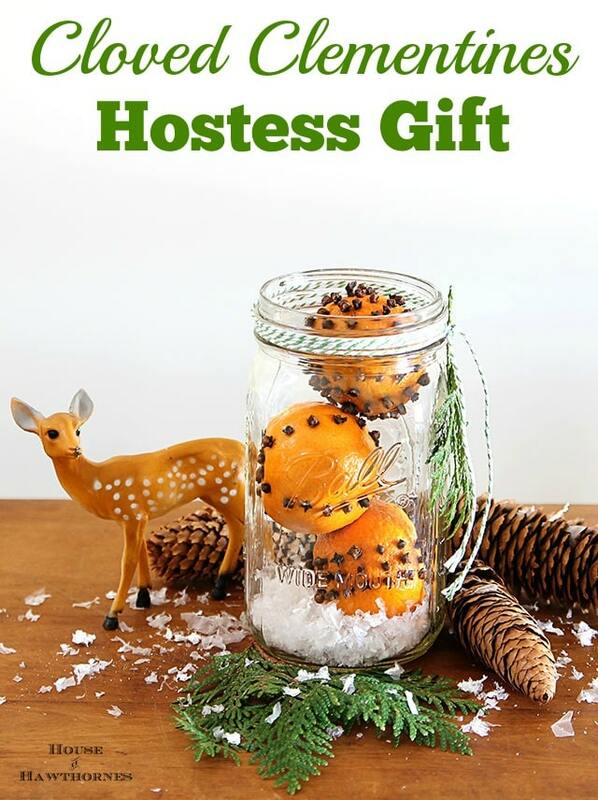 Throw some cloves in them and toss them in a mason jar and you have an aromatic holiday hostess or teacher gift! 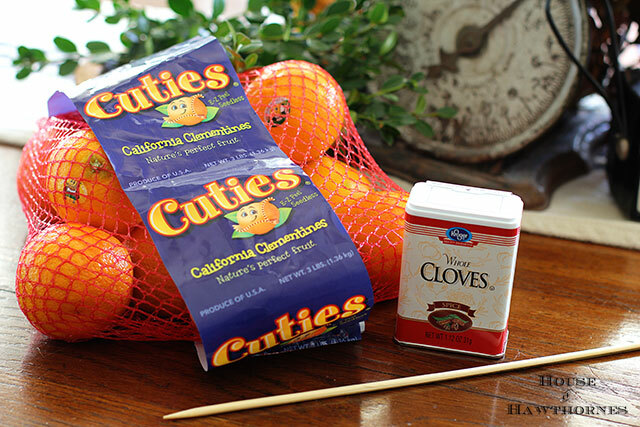 If you’re not sure how to jab cloves into your clementines, you can see detailed instructions on my cloved oranges post. The only difference is that you use clementines instead of oranges. 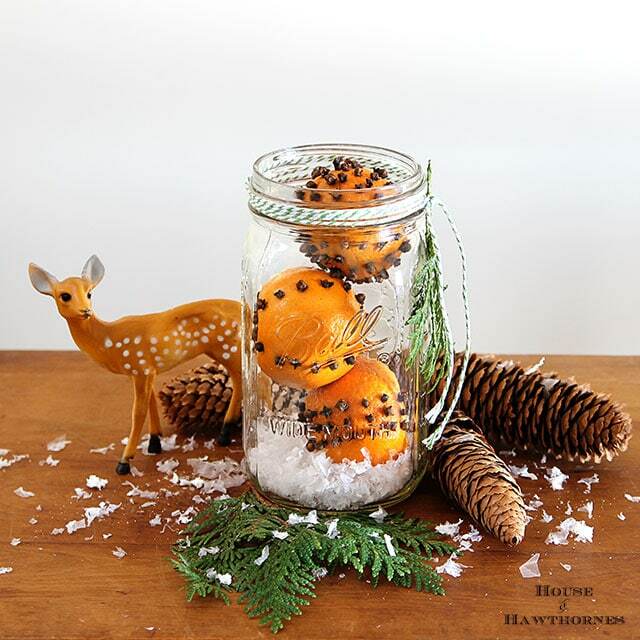 After I cloved them, I placed 3 of them in the wide mouth mason jar on top of some fake snow from the craft store. I tried to cram them in the regular-sized mouth jars, but that just turned into a juicy mess. So trust me, these fit better in the wide mouth jars. Then I tied a little bit of baker’s twine around the top and topped it off with a sprig of evergreen I cut off a tree in my yard. 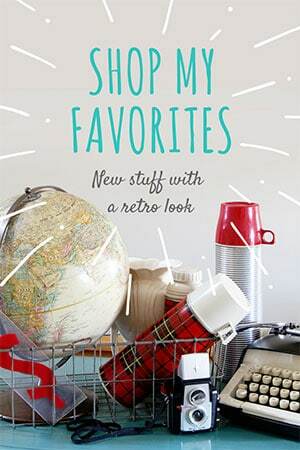 And five minutes later you have a cute teacher or hostess gift. Or forget about the teachers and hostesses (the ham was dry anyhow) and make them for yourself to just set around and make your house smell like the holidays. I made two of these jars and then the rest of the cloved clementines ended up in a bowl with some more sprigs of evergreen. My trees may be naked soon if I don’t quite “borrowing” their branches. Deer are so hard to work with. She kept trying to upstage my clementines. I’ve never before in my entire life ever thought, even for a second, about decorating for Christmas before Thanksgiving has come and gone. But there’s a first time for everything. It’s been so snowy and cold here the last few days that I’ve been playing Christmas music around the house and having visions of sugar plums dancing in my head. Please feel free to chastise me if I start moaning about all the freakin’ Christmas decor sometime around December 18th. Love! And I just happen to have some Clementines in the fridge…l see some cloves in my future! So pretty, Pam! It’s never too early for Christmas decor. I keep mine up year round. 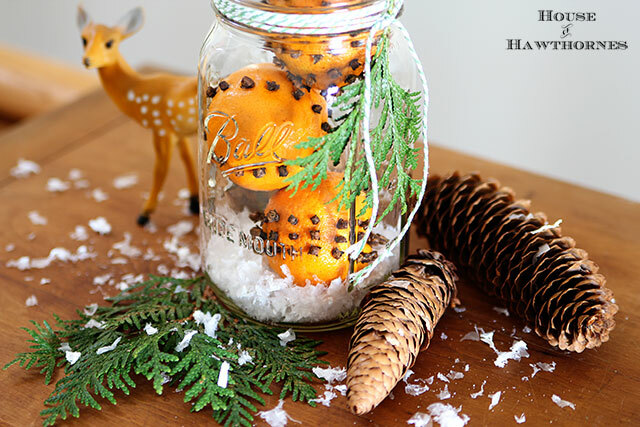 Love the deer and clementines. Great idea! I remember making those with oranges in elementary school. There’s nothing more old fashioned or perfectly Christmas. It seems like everyone (including myself) is decorating for Christmas before Thanksgiving. 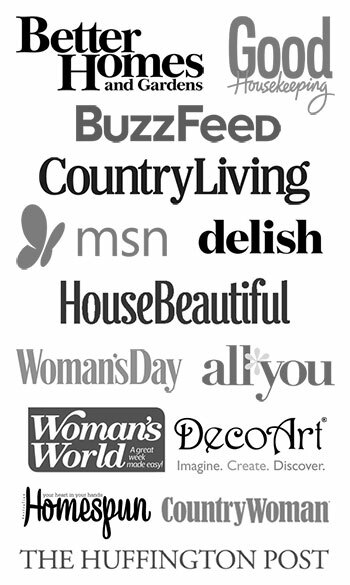 I blame Instagram! 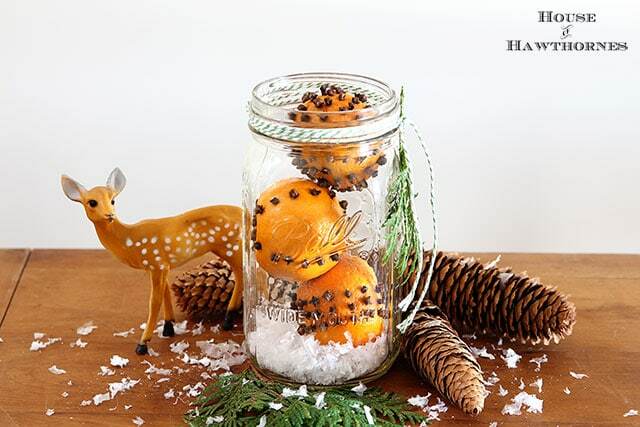 We’re all in decorating mode…especially with the arrival of early snow. I think the girls would like doing this activity. I’m sure these did make your house smell just like the holidays. How long do they last ?? How long does this last? When I did it, it molded and got really gross and had to throw away. Did this happen to you too?